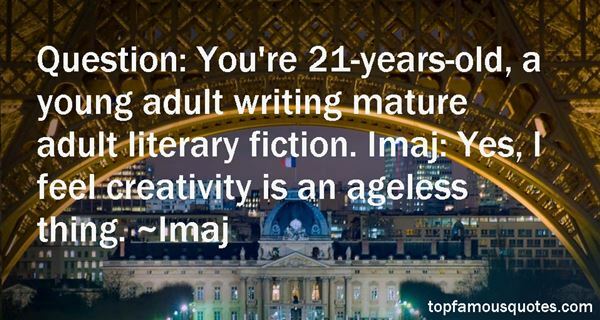 Reading and share top 1 Imaj famous quotes and sayings. Browse top 1 most favorite famous quotes and sayings by Imaj. If you haven't lost Christ, child, nothing is ever lost."